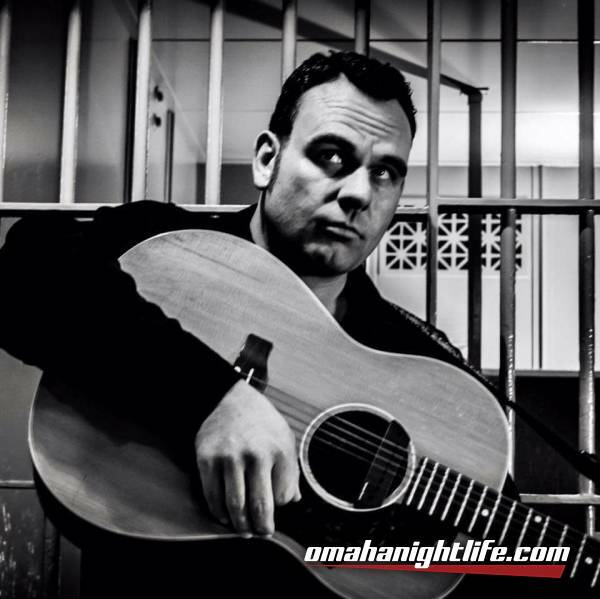 It's been 2 years Omaha, it's time to get that special kind of folsom prison blues again! 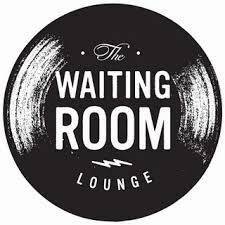 You can hear that train coming round the bend because the one and only Bill Forness and the One More Round band are returning to Omaha at The Waiting Room to deliver another helping of authentic americana and grassroots country with their amazingly dead on tribute show for Johnny Cash. By popular demand this version of the show will mark the debut of Sharon Newell playing the beloved role of June Carter. This show has been packing houses all over the country for several years and is hailed by many to be THE best Johnny Cash tribute act in the USA. Endorsed by the Cash family themselves, played the grand opening of the Johnny Cash museum, and performing everything from the days of Sun Records to the Def American recordings with Rick Rubin. This show leaves everyone breathless from singing and dancing the whole night.